You've received the customized section, Sections I and IV, of your proposal via email. The three marketing sections of the proposal, Sections II, III and V, are available for download below (as are generic examples of the two customized sections). The marketing sections of the proposal are only updated once a quarter, so in order to cut down on the size of the files we're emailing you, only the customized sections are included in the email we send you. 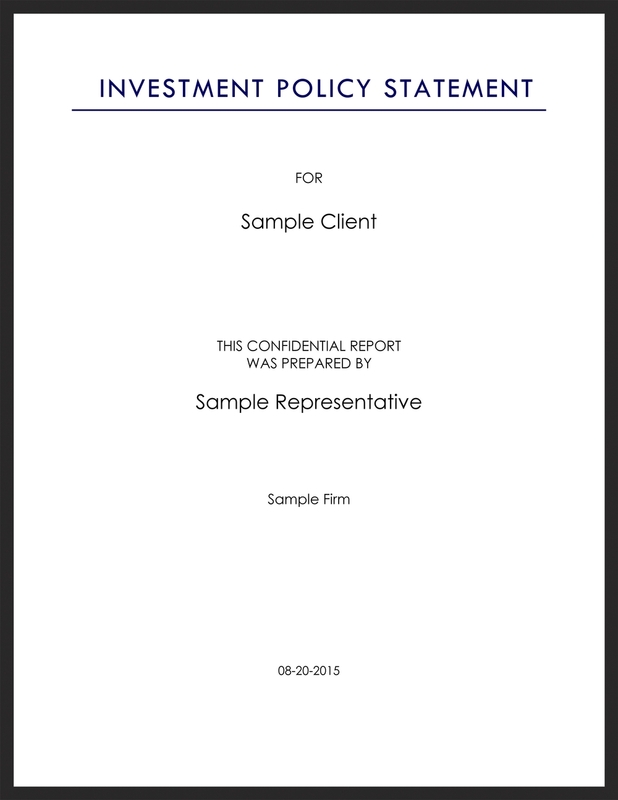 Section Five contains your client's Sample Quarterly Report. 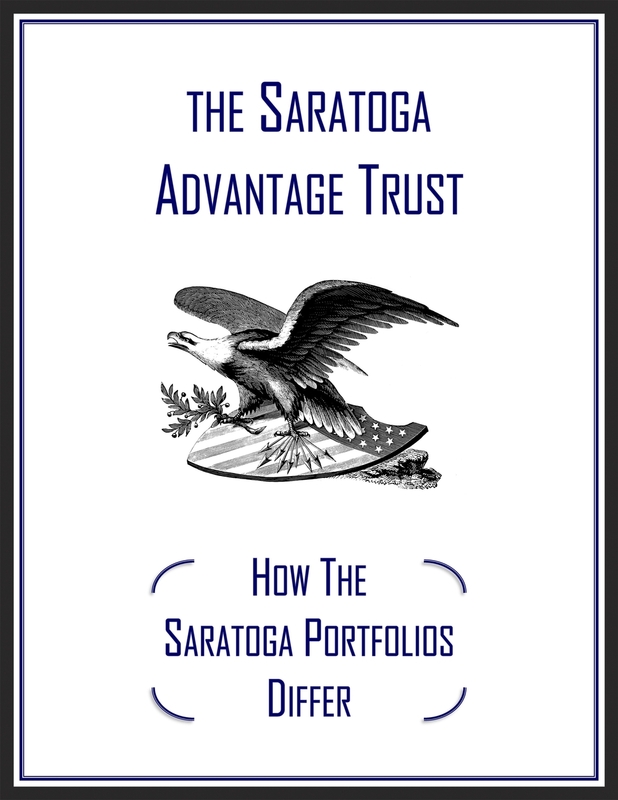 The Sample Quarterly Report is included to illustrate the comprehensive nature of Saratoga's quarterly reporting. Click the image to the right to view a sample of the fifth section of an asset allocation report.